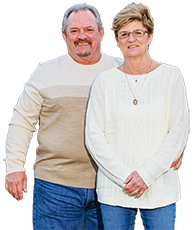 Chesapeake Floor Covering LLC’s owners, T. P. & Vicki Dunn, have provided flooring in the Southern Maryland area for over 40 years. 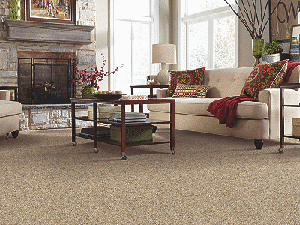 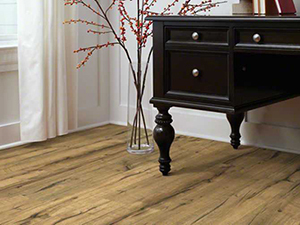 Whether you need carpet, hardwood floors, ceramic tile, laminate, vinyl or LVT, we get the job done. 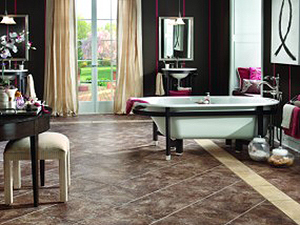 We provide floor covering for bathrooms, kitchens and offices, providing sales, service and installation in Charles County, St. Mary's County, Calvert County and as well as Waldorf and surrounding communities. 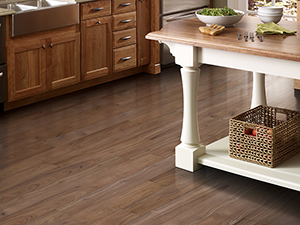 Want Waterproof Floors? 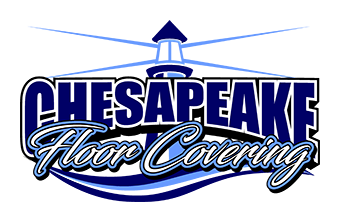 Chesapeake Floor Covering Has It! 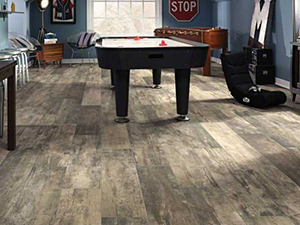 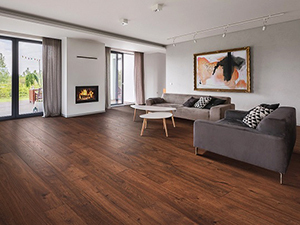 To see Triversa LV Plank & Tile, Click Here.